It is now becoming now a daily affair to dine out in a restaurant, or order food from the restaurant for home delivery or takeaways. To provide the better guest experience almost all the restaurants are opting for table reservation system. 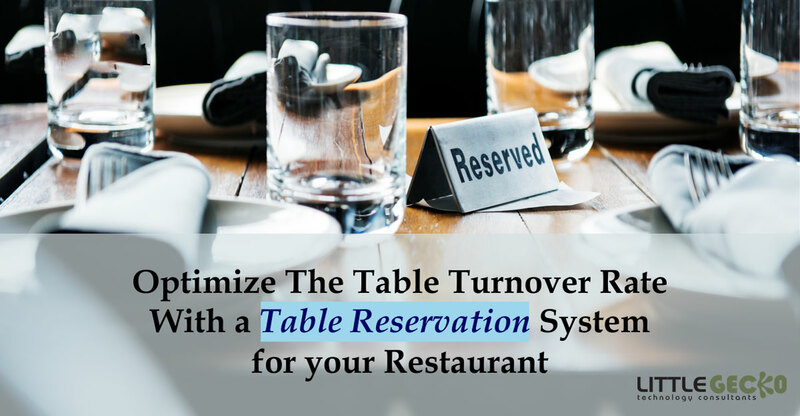 Table reservation system is not only helping the restaurant customers by saving their time, but also helping restaurant to serve its customers in a better and efficient way. Tables are reserved by the restaurant staff with a aim to offer pre- reservation of tables for the restaurant guests, so that when they visit the restaurant for lunch or dinner or eating out they are not required to wait for their turn to get the table. In the old days the tables were reserved by the restaurant through telephone call by customers and done manually by restaurant staff. But now the technology is helping the restaurant in reserving tables for the restaurant guests. The restaurant POS system now have a built in system for table reservation for restaurant guests or a separate table reservation system can be integrated with Restaurant POS system. This system help the restaurant in catering the loyal customers during the rush hours and peak seasons and offer them table when they visit restaurant without any waiting time. Date and Time: Guests can book the exact time slot with date when they want to visit restaurant for dinning so that restaurant staff can be prepared for their arrival and make all the necessary arrangements to serve them in a better way. Exact Number of Guests: Guests can book table for exact number of persons visiting the restaurant.This provide restaurant a definite idea as how many people they have to serve. Details of Venue: Guests can also book the venue of their sitting in the restaurant. They can select the area like pool side, AC sitting area or can specify their choice so that restaurant can plan a proper turnover of table at the preferred place. Likely Order Details: With the help of Table Reservation system guests have a option to pre-define their order before they visit the restaurant. They can ask for what they want on their arrival, like any juice, soup or some snack. What the main course should include and then what type of desserts they will prefer in the end of their food. They can also register any type of allergy if any member of their group have any, so that only that food served to that guest is allergy free. The food choice selected by the guests help the restaurant to store the necessary inventory before the arrival of their guests and help them that they don’t run the risk of running out of material when the guests arrive. Payment Options: The Table Reservation system is also integrated through POS to the payment gateways. This help you guests to make payments to the proposed restaurant visit before hand . Moreover restaurant can also apply promo-codes or discounts using the system. Takeaways and Home delivery can be Offered: Restaurant Table Reservation system has a built in system which can manage Takeaways and Home delivery of orders for the guests. As a Restaurant Contractor you can also offer your guests for home delivery of their orders or they can takeaway their order from restaurant in case the table is not available at the preferred time as an alternate option. All this helps in retaining the restaurant guests and also make them loyal customers for the restaurant. Restaurant gains a lot from using a table reservation system for their restaurant, and help them grow their business in long run. Running a restaurant business is very risky business, unless you have a complete hold over the finances. The principles of running a Restaurant business are same like any other successful business ventures. As a Restaurant Contractor Boston or Restaurant owner you have to pay full attention to your restaurant finances and to know where your money is being spent. In the restaurant business lot of money is squandered. There are food wastes, slow and inefficient service, mis-communication between staff members, all resulting in unnecessary expenses. If the restaurant management keep a tab on these activities then they can save lot of money and keep restaurant finances in good health. 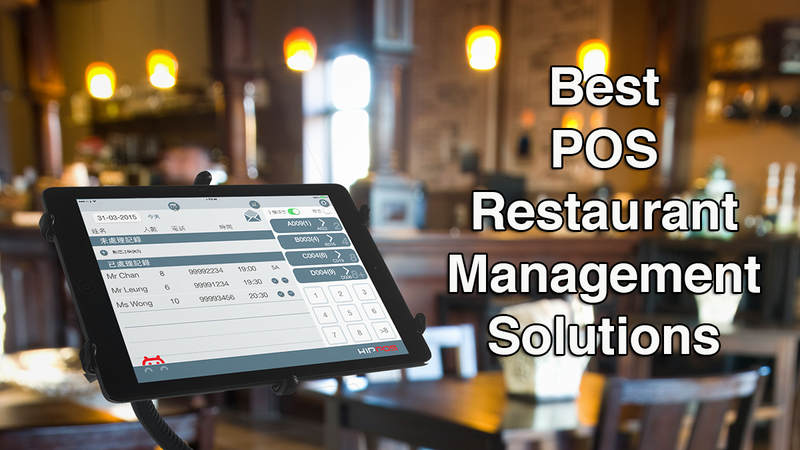 By installing a good Restaurant POS system, restaurant management can save lot of money. Let us see how it is possible to save money in restaurant business by installing Micro POS System. By Reducing the Food Waste: Food waste in restaurant accounts about 15% of the restaurant inventory. Lot of inventory goes to trash due to wrong practices followed in the restaurant and lack of proper inventory management. 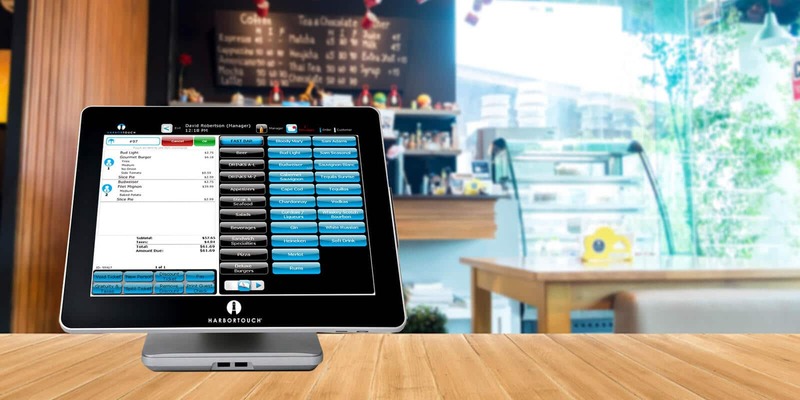 With the use of a proper Restaurant Management POS software, restaurant’s inventory can be managed such a way that each and every item used in restaurant can be utilized to its optimum potential leading to reduction of waste of inventory items. With the POS system restaurant inventory can be monitored right from its arrival of stock, a complete track of the expiry dates of stocks and also the usage of the inventory in details. All this help management to quickly take corrective action in case there is undue waste of inventory. Restaurant POS management system not only help in waste management of inventory, but it also help in inventory replenishment. You can set the inventory levels of all the inventory. If any inventory item’s level goes beyond the level set in the system then POS system will send notification to the management about it for necessary corrective action. Thus your restaurant will never run into trouble of under or overstocking of inventory. All this will cut down your inventory waste and resulting in restaurant to save more money in the restaurant business. Helps in Bringing down the Labour Cost: Labour constitute a large part of restaurant expenses. There are many tasks that are performed on day in and day out and labour is required to perform them. The areas where the labour is required in the restaurant are billing operations, preparing food and other stuffs, offering speedy service to customers and maintaining the restaurant neat and clean to offer restaurant guests a great experience when they visit the restaurant. With the help of restaurant POS software management system you can cut down the time spent on the various tasks mentioned above by half. Since POS helps in taking orders and bill generation, the need of staff to perform these operations is reduced to a bare minimum. You can even reduce the labour cost if you integrate your POD system with a Kitchen display system. By doing so you can update your kitchen display system in the real time, and serve your guests in a better way without any delay. You can manage all the restaurant services effectively with even a less number of staff members and that too with ease. All these helps you to save lot of money in various operations involving labour. Helps in Increasing Table Turnover: One of the main source of restaurant income is from table service and tables are greatest asset of restaurant. 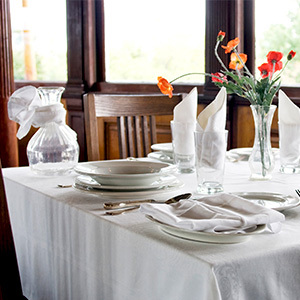 Number of tables served or table turn rate is the main factor that determine the restaurant’s success. With the use of POS system in taking orders from the guests, you not only be able to serve your restaurant guests in a better way, but also saves your staff time also. The orders are immediately updated in real time in kitchen display system and your chefs start working on order without any delay as soon as it is displayed on the system. The chance of human error due to miscommunication is also reduced leading to early execution of orders on the table, reduction of food wastage and this make your restaurant customer a happy lot. Guest’s Loyalty get Boost: The restaurant POS system can save all the history of your guests easily. Later on when the same guests visit your restaurant it is very easy for you to know their dinning choices with few clicks. In this way you can serve them in a better way and also provide a personalized service to them as you have the complete history of their food preference, their allergies to food , their preferred dishes and their preferred table in the restaurant. All the POS stored information allows you to tailor a personalized experience for your guest. This pleases your guests and it adds to the value of your restaurant. The valued customers are the one who become loyal. The loyal customers add to the value of your restaurant, and help you to earn more. Saves Environment: By using a cloud based POS software you not only save money for your restaurant but also save environment also. By taking all the orders on the system and also keeping all the transactions in digital form you save lot of paper. By not using paper in your restaurant operations or using only when it is essential (like bills printing for guests) you save the environment by reducing tree cutting for making paper and thereby reducing carbon footprints generated due to your restaurant business. The cloud based restaurant POS system help you to cut down on unnecessary restaurant expenses thus helping to save money for you in every restaurant operation. Little Gecko technology consultants are leading restaurant technology provider in Boston and Greater Boston area and handles all restaurant technology installation and their up keep. We are leading supplier an service provider of complete restaurant solutions in the field of Micro POS System, including installation and training, Fail Over Internet Solutions, restaurant acoustic solutions, routers and cabling solutions to connection all your computer to share printer scanner and internet at amazing speed and reliability. We offer restaurant contractors assistance in Opening restaurant in Boston. We have a sincere aim that your restaurant business grow by leaps and bounds and achieve new height. Having a latest POS system in your restaurant -then you have won half the battle in operational success. But to power your restaurant business and take it to next higher level, then you as a restaurant technology contractors Boston have to explore whether you are using your POS to its full capacity? 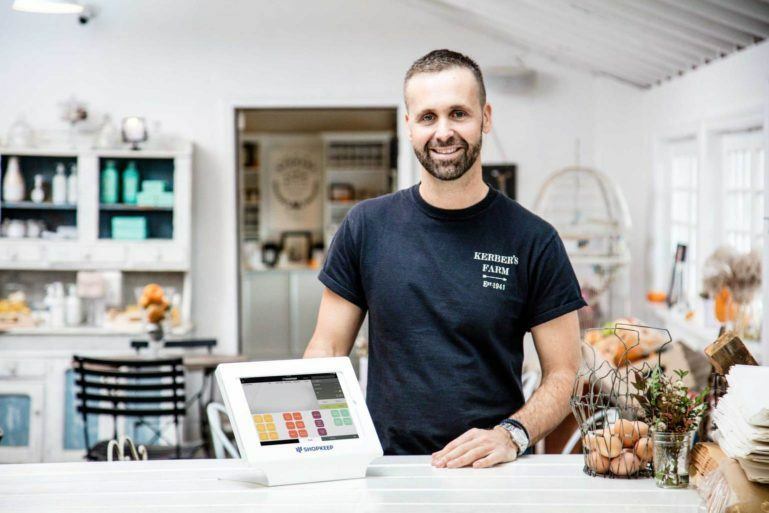 Here we are not talking about a usual use of POS system like order punching, receiving payments from the customers, but today, POS system beside doing these traditional operations in the restaurant are doing much more than that. Let us see how with each operation that happens in your restaurant POS, makes it more and more powerful to improve the various processes at your restaurant and power your business. Restaurant POS is not only a Cash Register! Restaurant POS Boston is not only a cash register but it is much more than that. 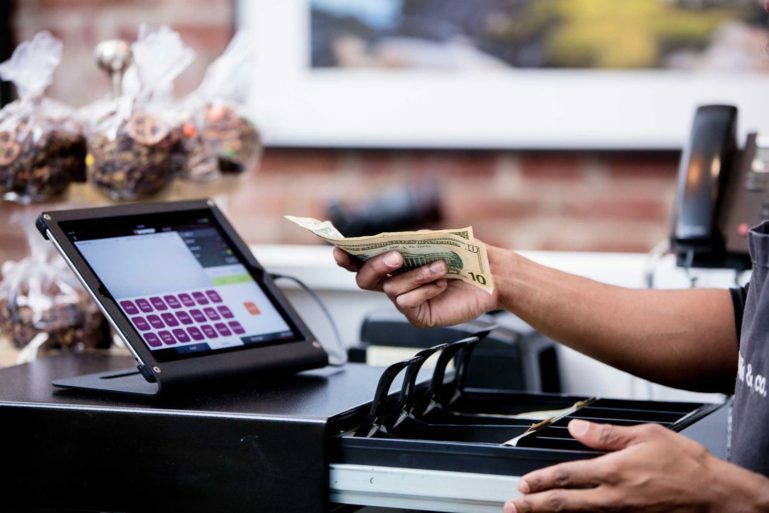 Think POS as a central system, one that not only work as cash register and doing traditional functions but compliments the entire functioning of your restaurant. 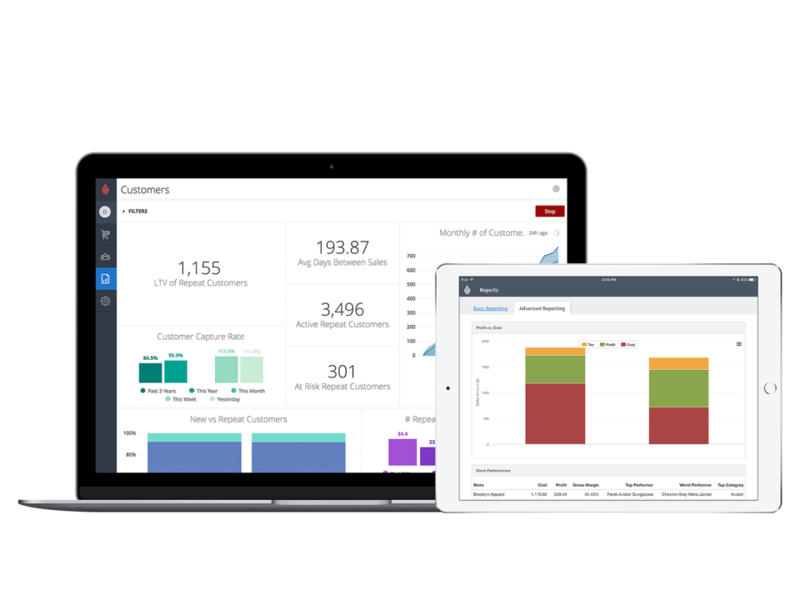 Apart conducting its main features like recording sales transactions ,POS also records activities like inventory management and customer engagement. Now the POS system is further enhanced to do cloud based functions. With cloud in place your POS have every thing you need in a single straightforward platform and also track different day to day metrics of your restaurant, anytime, anywhere and on any digital device. Today Restaurant POS loads many functions and tools to improve customer experience and integrates it with various important restaurant functions. Here are the main functions you should be making with your restaurant POS. Kitchen Efficiency improvement: POS helps in improving kitchen efficiency. In simple words POS shortens the order journey from customer to kitchen. Now with cloud POS system, waiter who is taking order from the customer can sent order information to restaurant kitchen in no time with his comments. There is no need for waiter to run to kitchen and deliver order, and he can attend more number of customers, thus leading to more restaurant sales. With POS now you can have menu analysis to find which menu items are popular with customers, which are profitable for the restaurant, plan price and also plan restaurant kitchen operation based on the observations. Helps in Controlling in Thefts and Pilferage: A latest POS can help restaurant to keep track of the stock consumption or identifying the canceled and void transactions. When the POS system is utilized in a proper way, it can help identifying and controlling theft and pilferage to a great in restaurant. 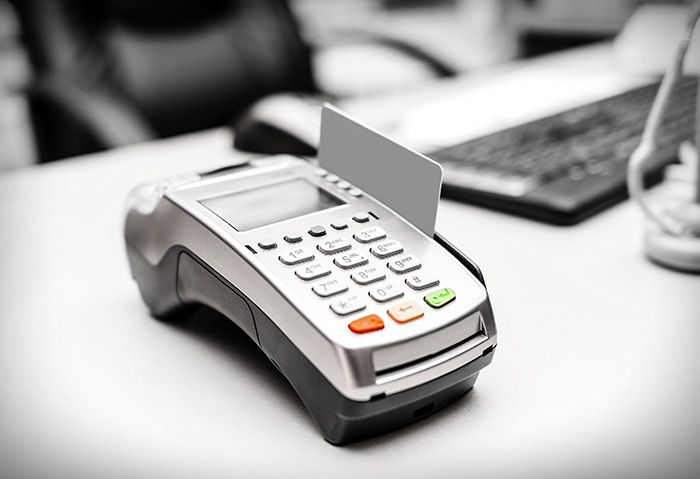 POS is the best way to catch theft transactions and provide in-depth information about how these take place. Moreover human error is also reduced as POS records every transaction in the real time. Communication with customer is improved: Since modern POS records all the data relating to sales in the restaurant and other data about the customer, it can server as source of all major data which can be used conduct various marketing analysis. As the restaurant has clear picture of the customers preferences and choice, divide the into groups and can help in making a optimal communication strategy. You can send customers a notification on his phone through SMS if they have not checked in once in last month and also inform them about the the popular menus likely to be introduced in future and can also offers discounts or 1+1 offers to increase the restaurant sales. Helps in Integrating Loyalty to Boost Repeat Business: As loyalty programme helps in bringing the loyal customers back to order, and can prove a most successful tool. So it is very important to chalk out a proper loyalty programme to boost your restaurant business. In this your POS can play a vital role as it integrate with every sales order seamlessly. Loyalty points can be added for the following actions by the customer I.e on registration/ first order, on new order placed, on spending a certain specific amount of money, on taking part in social platform for reviews and feedback or on signing and subscribing e-mail notifications , and many more. Provides all useful and sensible Data: A good POS system provides all the necessary information and other useful statistics in the reports generated, which can help you to take vital decision for your restaurants business growth and achieve your goals through better performance. Even POS data can also be more useful where the restaurant have multiple branches. You can have a complete look out of sales of branches over a period of time, activities of staff in various branches( relating to the delivery of orders) and also reports on the food items used in each outlet. 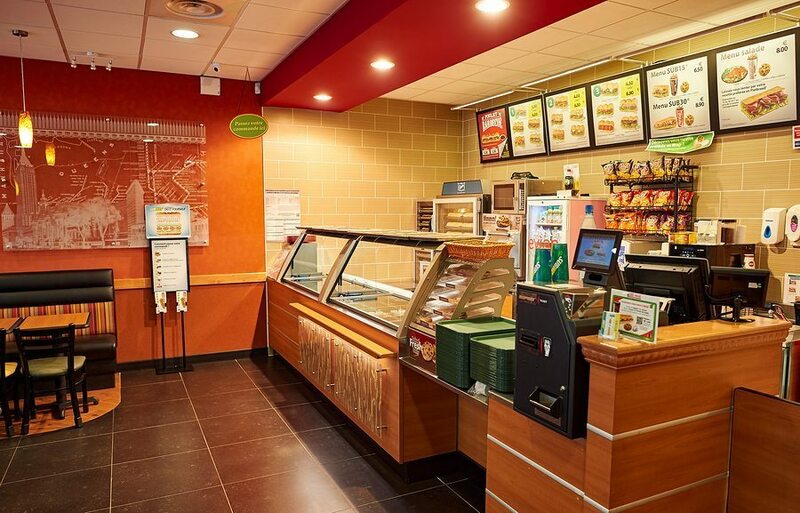 Helps in Introduction of Self-Serving Kiosks: As the present generation needs every thing in the fast pace and in restaurant business there is no difference. Customers here want everything very fast. Thus they don’t mind in ordering from self service sales points and the trend is fast gaining among the young generation. From the point view of restaurant this acts as a great automation in business and also help in reducing staff burden. Thus you can up-sell customers with great combinations and suggestions on the kiosk. To conclude the POS installed in your restaurant is not a mere machine for taking order and receiving payments but much more than that. Various features of POS can help you to increase your restaurant sales and grow your business by leaps and bound with improved customer experience for both online and offline and with better management of the restaurant resources. Little Gecko technology consultants are leading restaurant technology provider in Boston and greater Boston area and handles all restaurant technology installations and their up-keep. We are leading supplier and service provider of complete restaurant solutions in the field of Micros POS system, including installation and training, Fail-over internet solutions, restaurant acoustic solutions, routers and cabling solutions to connect all your computer to share printer scanners and internet at amazing speed and reliability. We also offer restaurant contractors assistance in opening restaurant in Boston. We aim to grow your restaurant business to new heights. One of the main motive of restaurant owner is to make his restaurant business profitable, and enhance the guests experience when they visit the restaurant to dine. 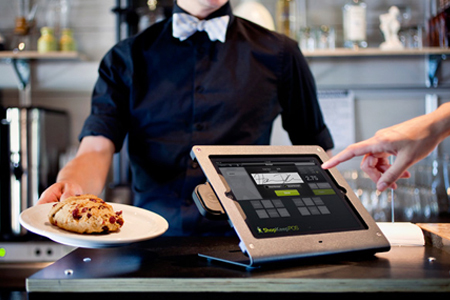 The main technology gadget used in almost all the restaurants is POS system. Depending upon how long your restaurant is in business, there is need to upgrade your Restaurant POS system. This is same like changing restaurant décor, kitchen hardware, and changing chairs and table in the restaurant. Not much change is needed in POS system, but only software upgrade is required. Since each and every transaction in the restaurant is executed through POS system, we cannot ignore its systems upgrades. Moreover the technology is rapidly changing and now wireless internet and mobile are in the forefront. With a upgradation of POS system, your restaurant business can attain robust growth as you have the option of tracking the complete restaurant operation right from taking order till the delivery of the same and also have complete control on the restaurant operations. But the main question arises that what kind of upgradation is needed in the POS system, and whether there is some change in old POS machines, all this depends on what kind of features you desire in the new POS system for your restaurant. 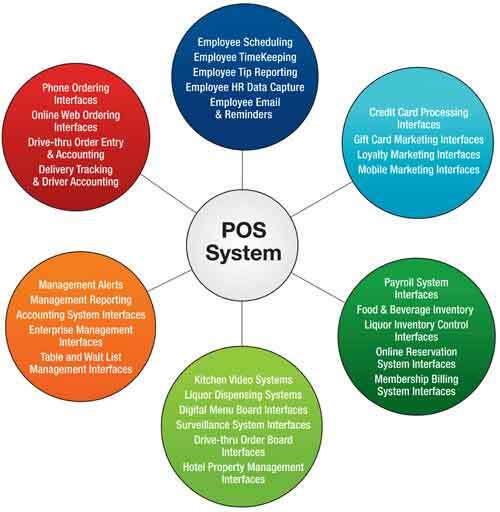 Following are the main features which are must present in your changed POS systems. Mobile POS system: Mobile with a touch screen has taken the world of technology by storm, and this has led to the mass manufacture of very high quality of POS systems that can be taken on go. There is no need now that all the POS machines should sit with the cashier at the front desk. Mobile POS system can be taken to the table of the dinner for getting orders, to get digital payments through card. There is no need for the staff to visit the counter to punch order and then in the end make payment to cashier. 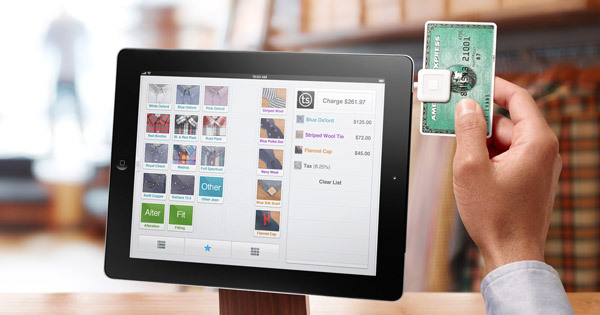 With mobile POS Systems the customers are able to get the much superior service and convenience, but this infuse a sense of security in them, that there credit card will not be skimmed or scanned when they make payment, as every thing is done in front of their presence and on the table itself. Include RFID/NFC payment capabilities: With mobile phones the system of making payments has changed. Apple Pay and Android Pay are changing with ways and allows everyone to pay for the services on the go. There is no need to take your wallet in restaurant to make payment for the order in cash. Just by grabbing the phone, using the biometric lock or entering the PIN code and tap to pay is what required now, and all this is done within few seconds. Moreover younger generation love to make payment by mobile wallet only because of no fuss in it and more security. So at the time of POS system upgrade you should see that the RFID/NFC payment capabilities are there. This cutting edge technology is not only necessary for today’s situation but have a long future. Best results are obtained if the POS system is also paired with iPads and Android OS tablet devices using RFID/NFC payment methods. All in all what is latest in payment methods should be present in the new upgraded POS system, then only better results are achieved. Include employees login through Biometric/Barcode/RFID : The upgraded POS system should be capable of providing employees login through punch in or though card swipe for hours and tips. This not only benefits in tracking hours clocked by employees but also keep every one running on schedule and helps you to monitor each and every transaction your staff process on his individual POS machine on your server. Any misprocessed transaction can be immediately attended by you and problem addressed with minimum staff involvement without any delay. Option for Customers Database : Your upgraded POS system should have a facility to store in the data base of the customers, their preferences, card number details in repeat order, phone details etc. This customers data base can also be used to promote your restaurant sales promotion drives by informing customers on their mobiles the launch of discount schemes and any other festivity celebrations. All this helps in making dine-in, or order-outdoor experience more faster and much convenient for the customers. Integration of Restaurant on line ordering app: The smart phones have changed the way people order from the restaurant. Everyone now orders through mobile app instead of web. While going for the POS upgrade, you as a restaurant owner insure that POS system is capable of receiving orders and payments through online restaurant app besides other ordering forms. By integrating with app the role of error is minimized as order from telephone can sometime leaves a chance of human error. Besides this, app integration with POS helps the restaurant in fast customer service and increased turnover. To conclude one thing you should also look into is that what other competitors of your restaurant are incorporating in their POS Systems as this will help you to at-least stay in line of competitors in the business and also allows to think ahead of them . You can still main a competitive edge over the other restaurant in your area if you adhere to the above points while upgrading your restaurant POS Systems. If you are thing of opening a restaurant in Boston, or you already have a restaurant running and want to install latest version of POS systems or upgrade your old POS system, Little Gecko Technology consultants, a leading restaurant technology providers are here to help you. We are leading supplier and installer of Restaurant POS systems, Wi-Fi backup internet, routers, music and acoustic systems. We also provide training for POS systems. Rest is up to you! As how soon you make up your mind and take the decision and reap the benefits of advanced technology and grow your restaurant business to a new higher level. Technology has entered in every sphere of our life, and the restaurant business is not left behind. 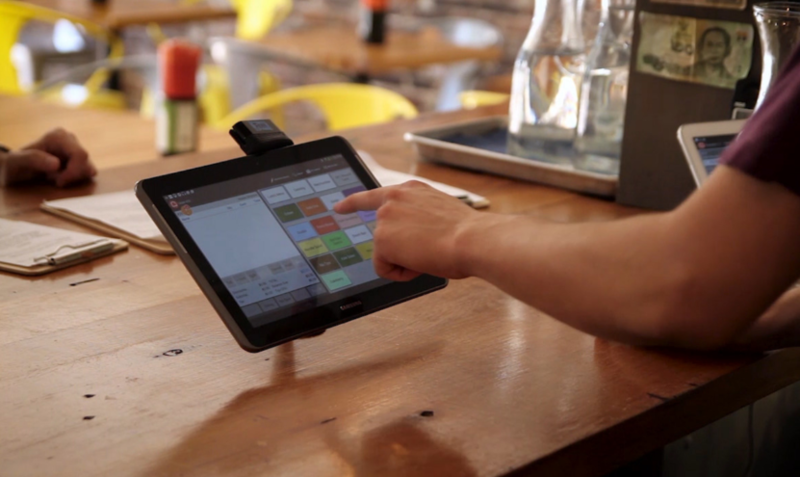 Technology has entered into restaurants in a big way, through the use of POS machines. Now the POS system has brought automation in every sphere of the restaurant business, not only taking orders and receiving payments is the business of POS Machines. Now restaurant POS Machines provide many types of reports to the restaurant owner, and have proven to be an essential tool in any restaurant manager or owner’s arsenal. Now the restaurant managers have said goodbye to spreadsheets and rely on POS reports. 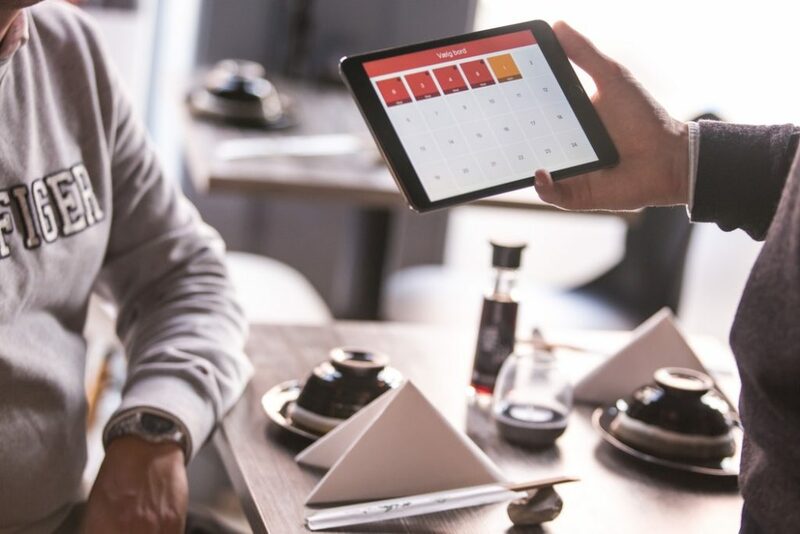 These POS reports help restaurant managers keep track of restaurant pulse, even when the manager is not there, and provide insights that he might not have thought to track, such as how accurately the waiting time is quoted by restaurant. Since dynamic reports from POS system helps restaurant managers track the most important benchmarks- the ones that help dictate success. The following main POS reports will help to obtain clear-cut measurements and better data that help in understanding performance of the restaurant business. SALES REPORT: One of the top priority reports for any restaurant owner or manager is the sales report, because they provide quick snapshots of daily performance. Monthly and quarterly reports help to get some perspective on how sales fluctuate over time. 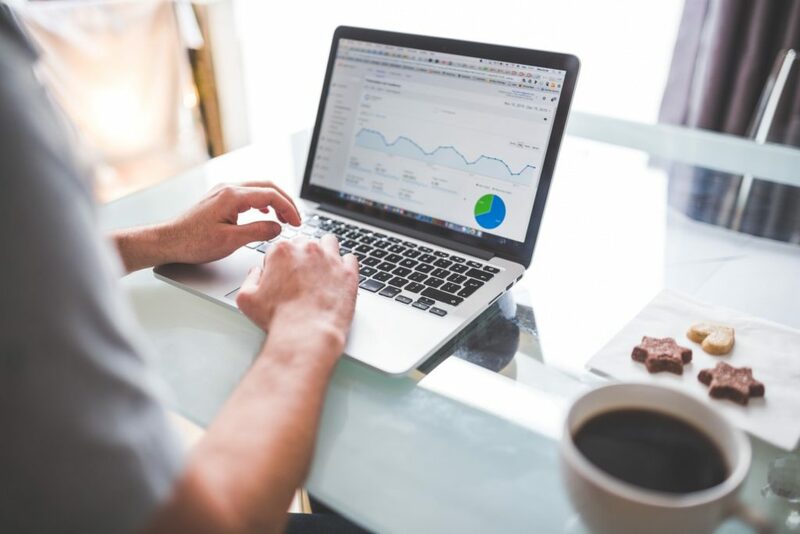 Sales reports also provide an inside glance of cash and credit sales and give a glance window into how online ordering is performing and what necessary steps are required for overall sales improvements. Discounts and Complaints: Complaint reports indicate how your servers and kitchen staff are performing. High numbers of complaints indicate that your team needs more training and those workflows are not operating at maximum productivity. Discount coupons help to know advertisement campaign success. Top selling Items: It does not indicate success that some items in restaurant are “selling like hot cakes”. With old systems, it was not possible to know item by item sales. POS reports helps restaurant owner the exact amount of top selling items and the top items on which the customers are drawn and helps in formulating inventory purchasing and also forms the basis of inventory purchasing by the restaurant. Items sales report: POS system helps in generating Item sales reports like how servers pushing desserts? How well did last night’s special do? Reviewing this data is lot more useful than asking team members since they only see a small piece of the equation. POS Systems help to provide quick sales metrics and a greater dive in insight. Report on Reservation and Wait Times: POS reports on table reservation help restaurants to plan restaurant operations as they know what is the average wait time and also like to improve upon it by involving more staff members to do that. You can inform your customers of the exact wait time by providing accurate information, because no one wants to wait longer than what they have to, and making them wait longer gives them a bad taste and affects the restaurant loyalty towards customers. Online orders Report: Online orders are one of the consistent sources of restaurant revenue as a large number of customers order online from their homes and place or work. This report helps restaurant to understand how customers are using your website and whether there is more needs to be met, what more resources and takeout preparation and processing time to be mended to gain more out of online orders. Rewards Reports: Loyalty deserves to be rewarded, and those customers who are regulars in the restaurant need to be rewarded. This report provides insight into your reward program- both when rewards stamps are issued and redeemed and helps to plan the future rewards schemes. Employees Performance and Staffing Reports: Helps in analysing employee’s performance as a measurement of sales. By using this report, restaurants can track employee efficiency, and see how many gift cards your team has been able to sell. Sales v/s labour cost helps to compare net sales to labour cost and helps to understand staffing needs for various time and days of the week. This helps in reducing your labour cost to a great extent. Payroll Reports: Paying your employees on payday is one day that every employee loves. You can prepare pay cheques without going into bothersome calculation for payroll. Your POS machine can help you to prepare employees payroll by running timesheet report of the time clocked by the employees. Paying the employees on time helps build restaurant image in the mind of the employees. Not only the about mentioned reports are generated by restaurant POS system but many more reports can be created to suit restaurant needs. It is a whole new world of data out there with POS system and helps restaurant owners to forget about the number crunching. Little Gecko technology consultants are a leading restaurant technology contractor in Boston. If you are opening a restaurant in Boston, are in need of restaurant technology implements, then you can contact us and we shall help you in technology implementation in your restaurant. We are in business of installation of POS Systems, wifi backup internet, routers, video and acoustic systems and also provide training in POS machines. We are here to help you to grow restaurant business and earn more profit.